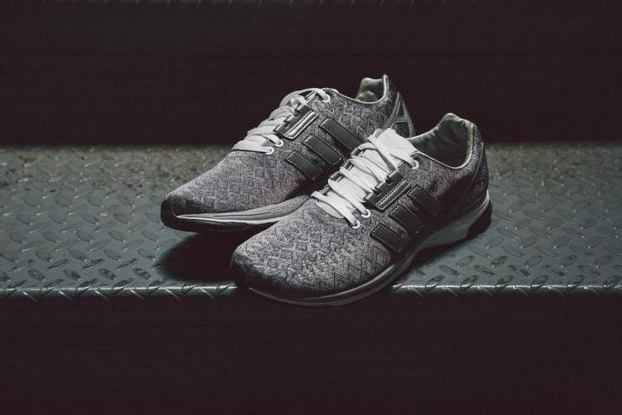 adidas’ ZX Flux model has been a hit thanks to its minimalistic and versatile upper design – a quality that’s led to various incarnations of the basic silhouette. The latest is the ZX Flux Tech, an appropriately named addition to the family that features a new, high-tech shell. The textile upper features a futuristic all-over geometric print, layered with reflective 3M overlays for the branding and heel counter.